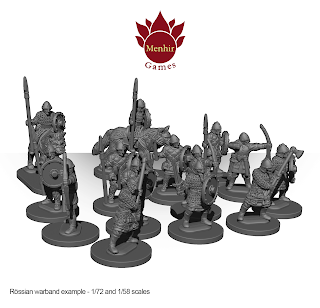 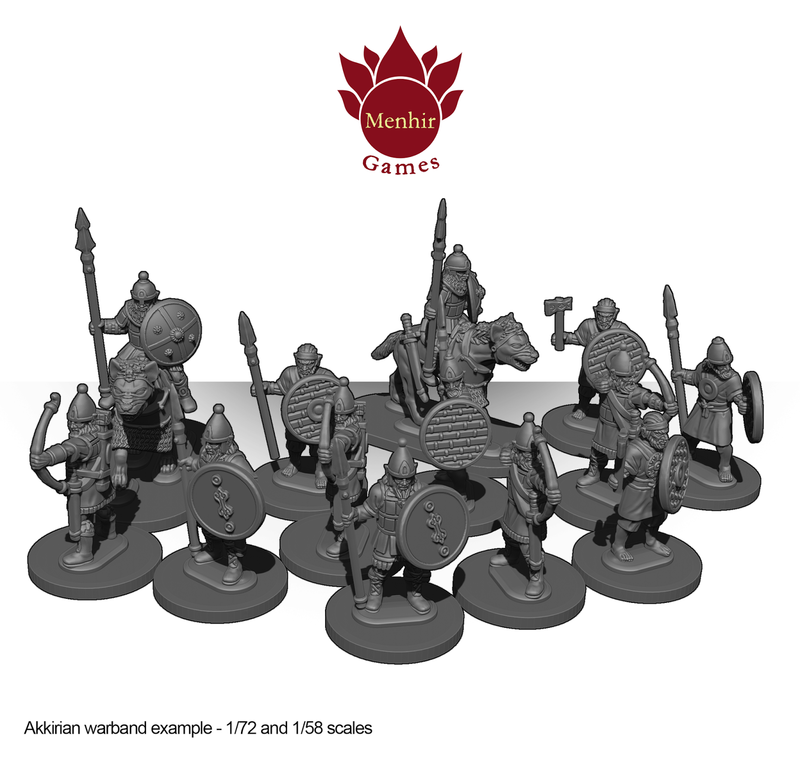 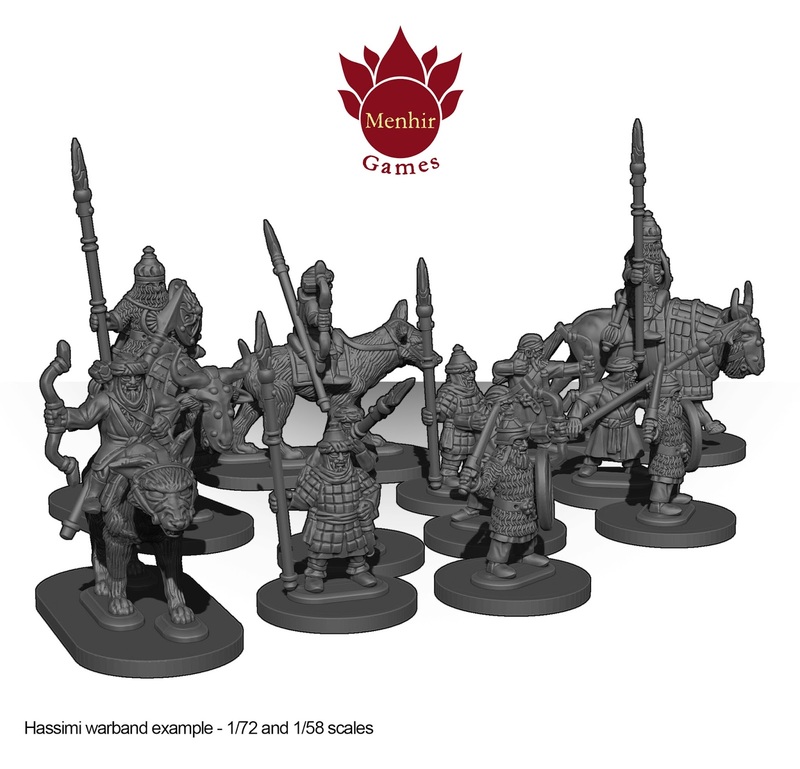 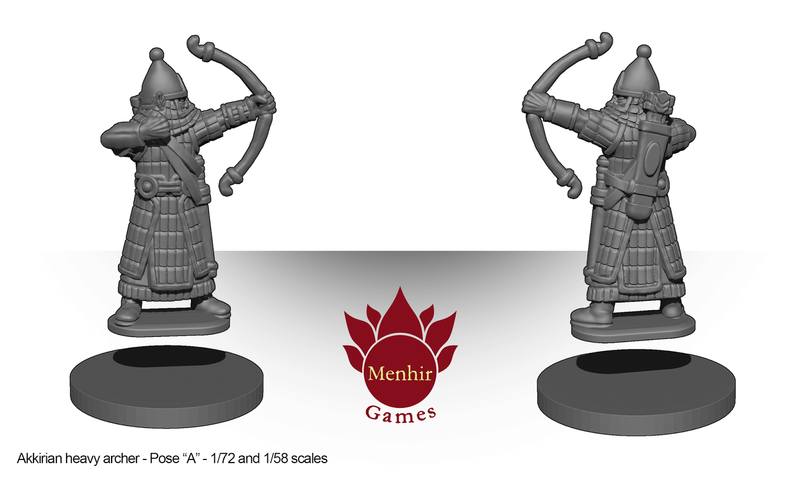 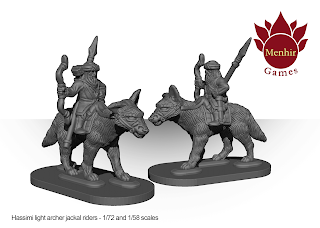 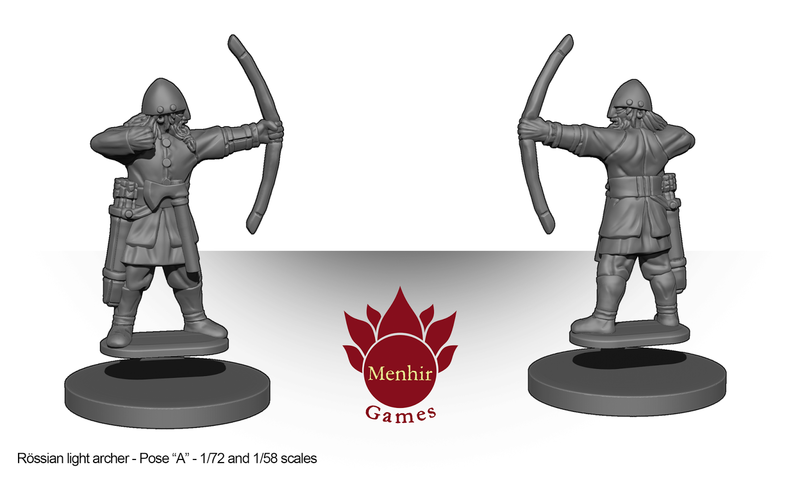 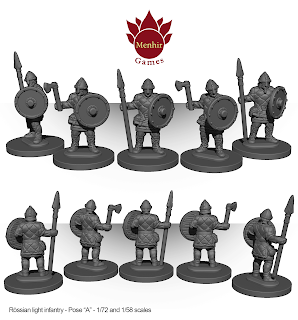 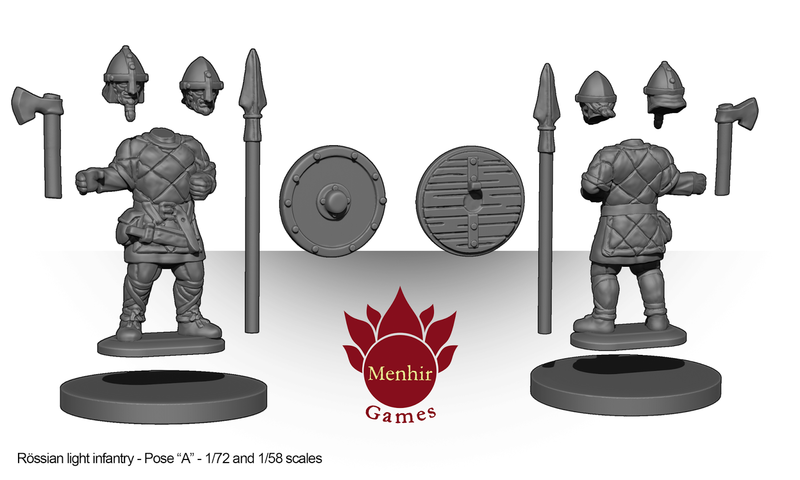 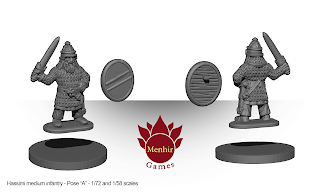 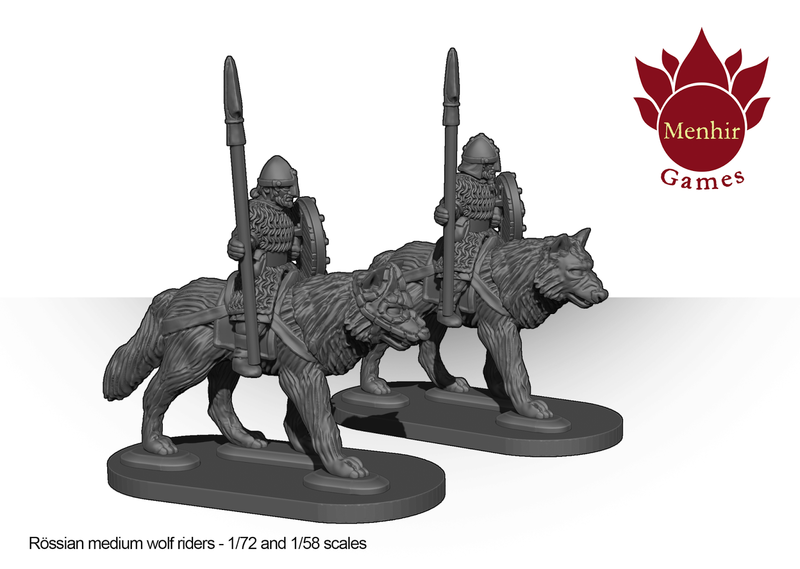 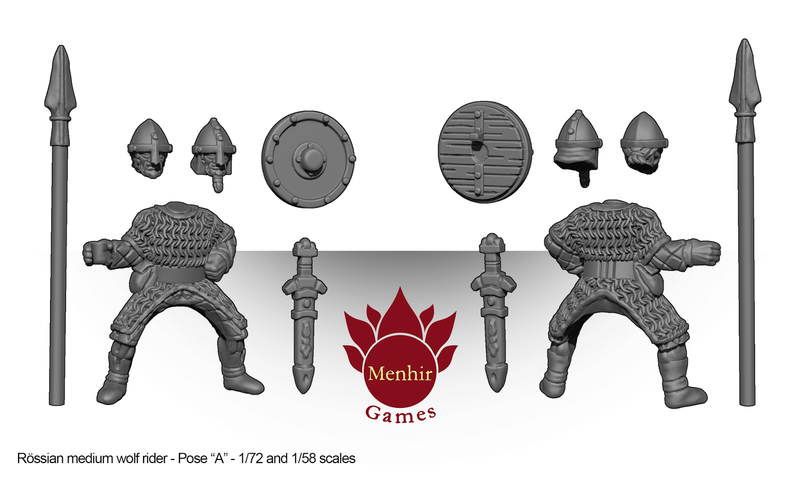 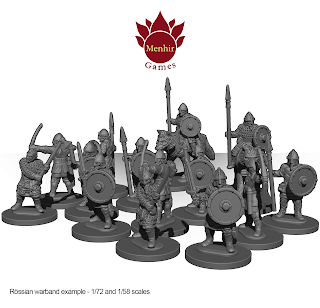 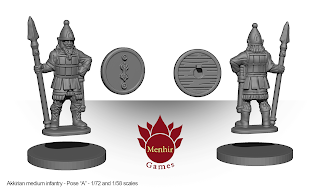 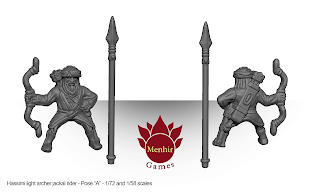 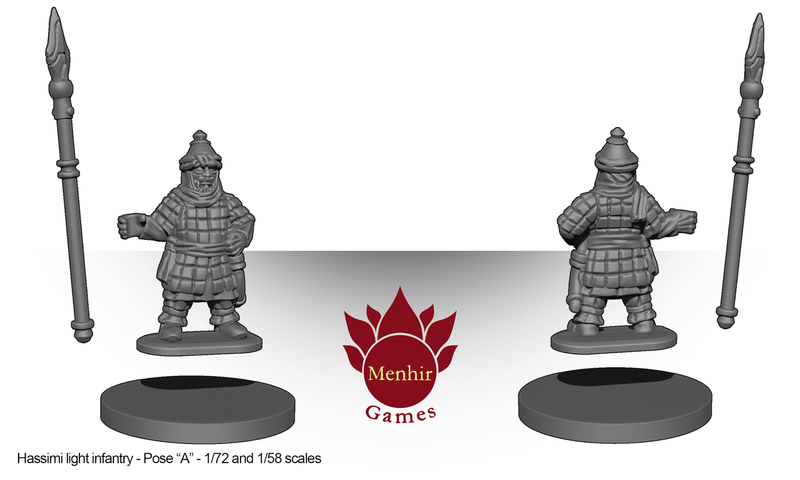 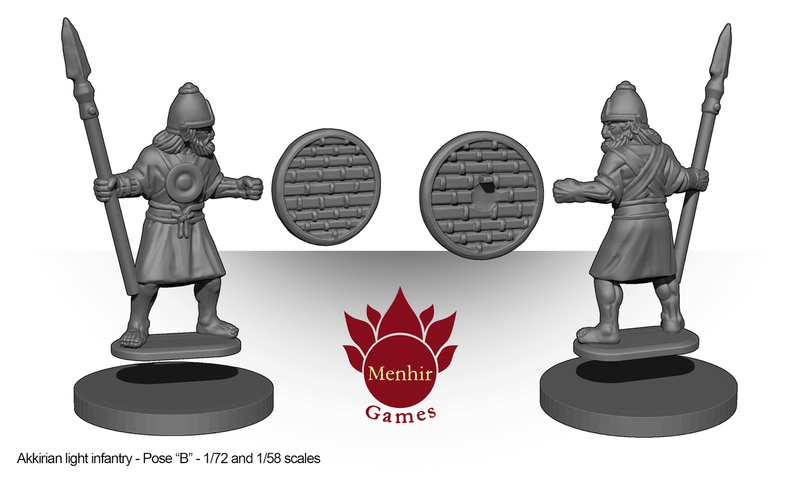 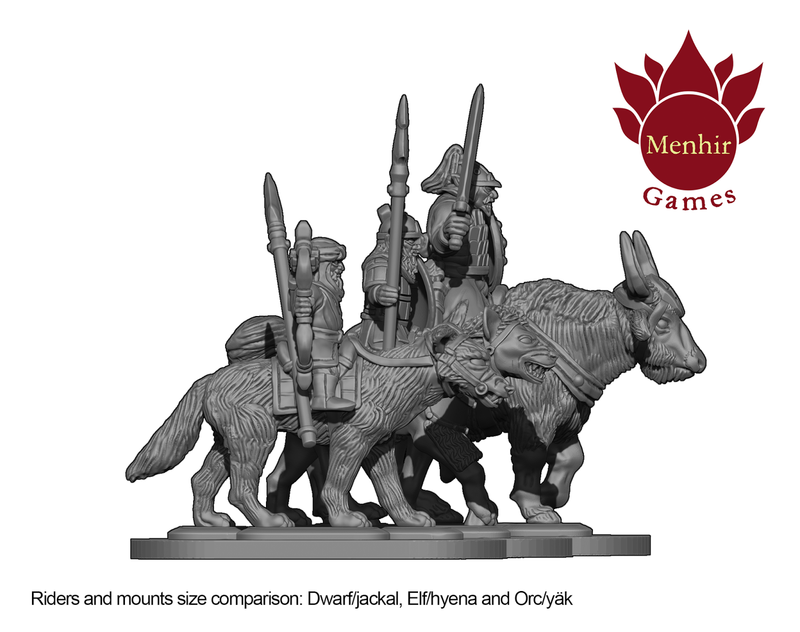 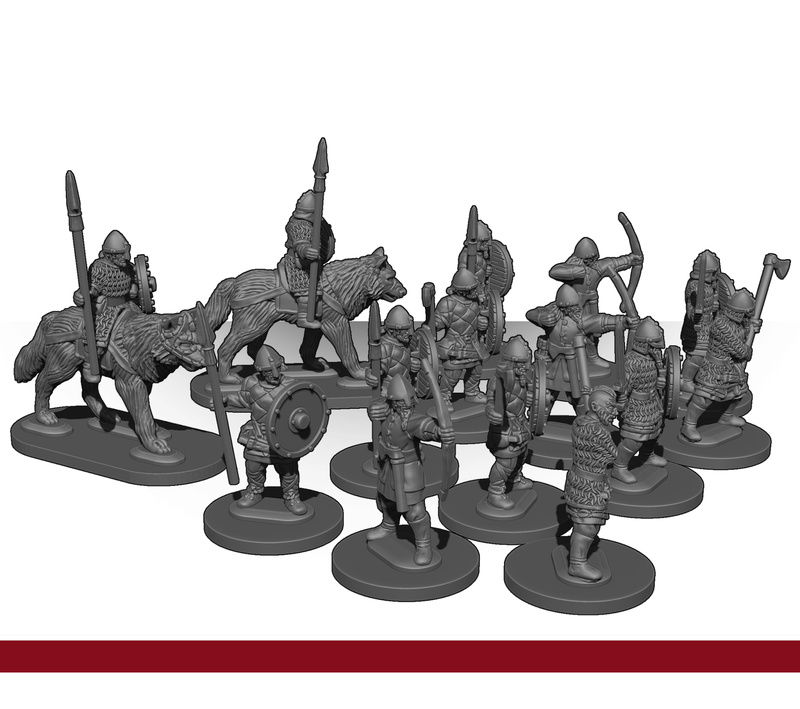 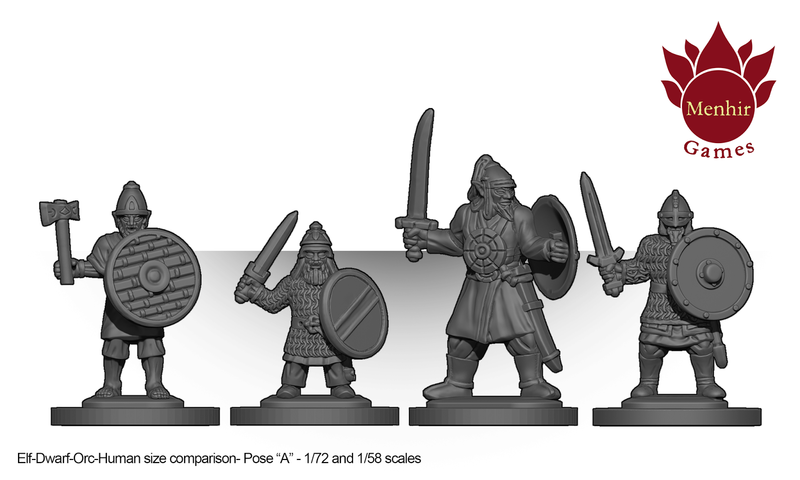 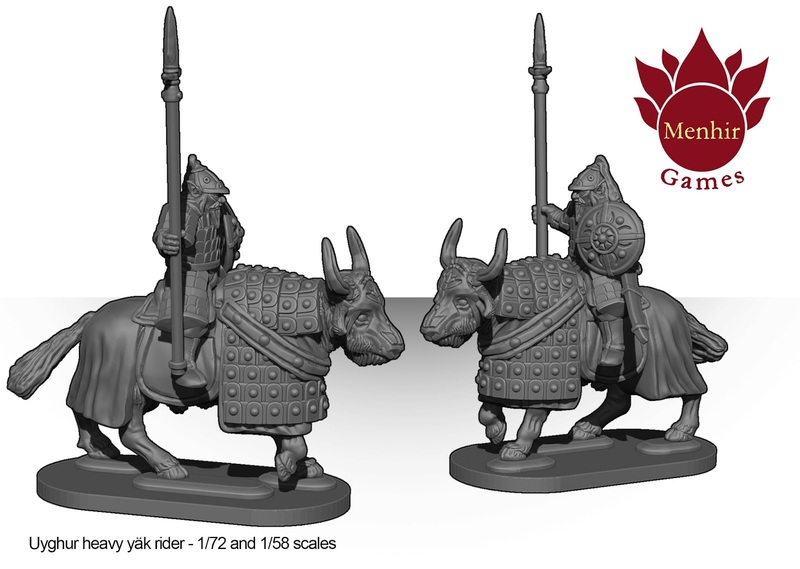 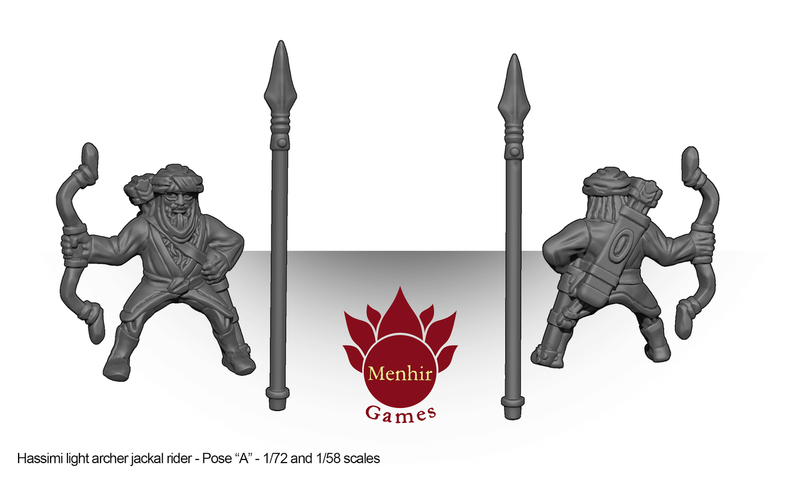 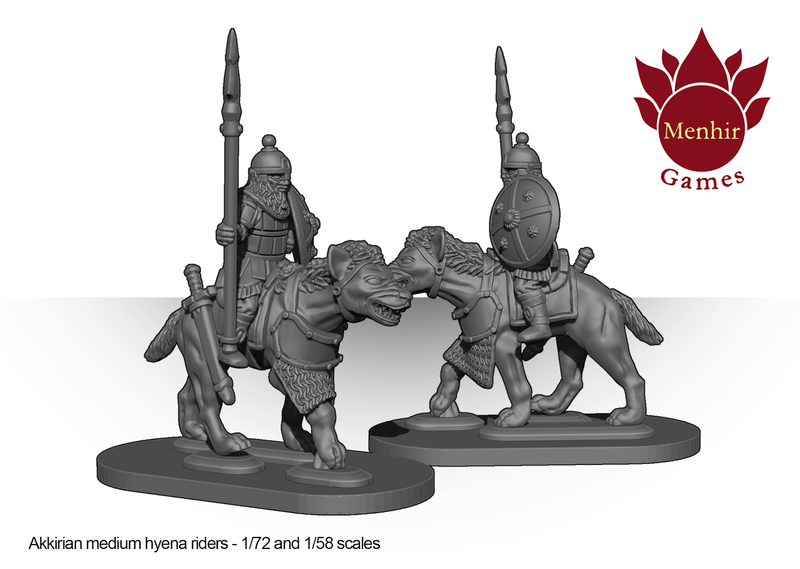 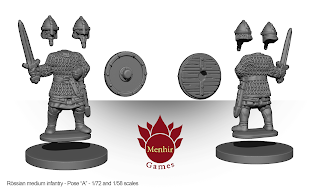 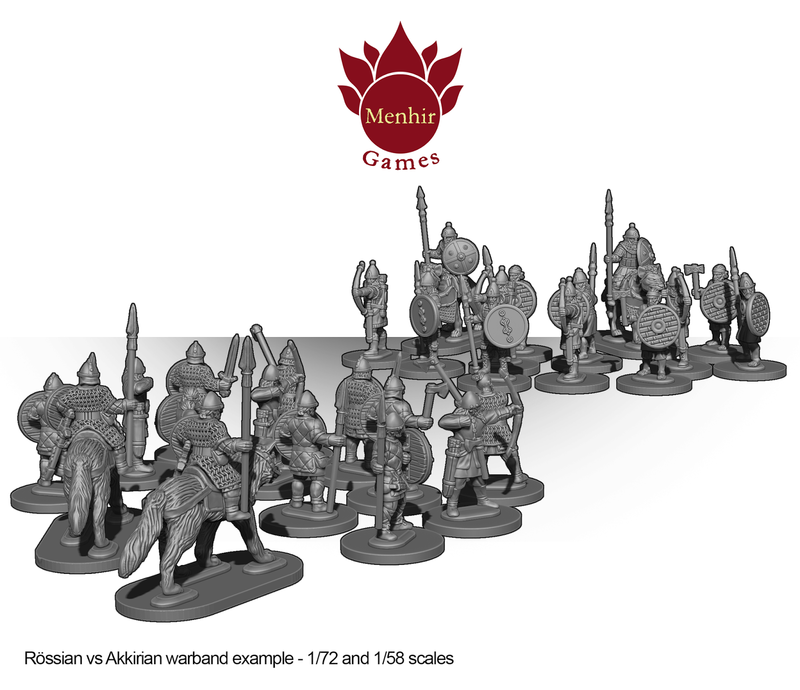 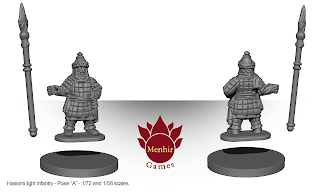 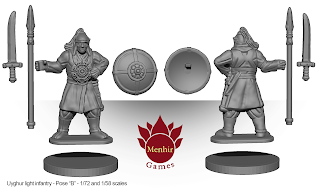 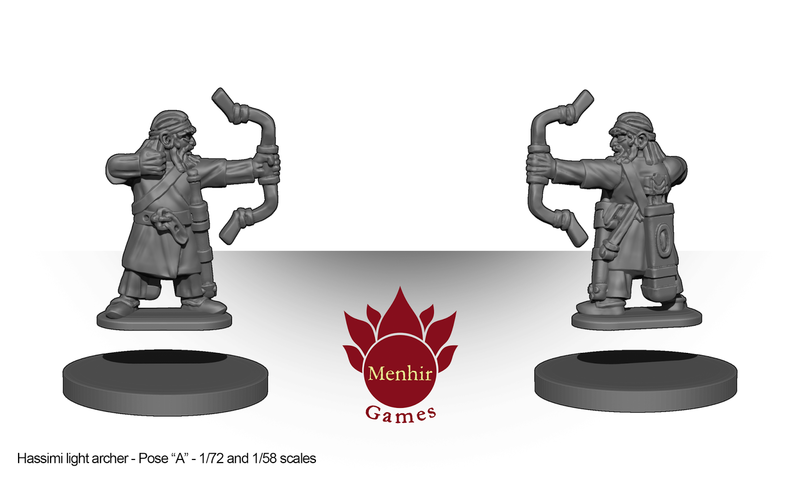 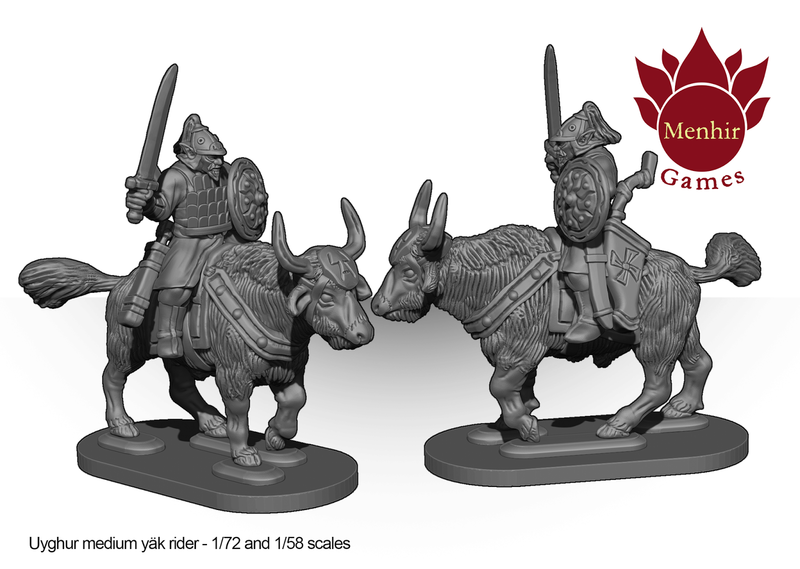 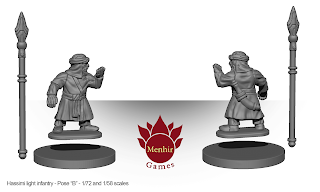 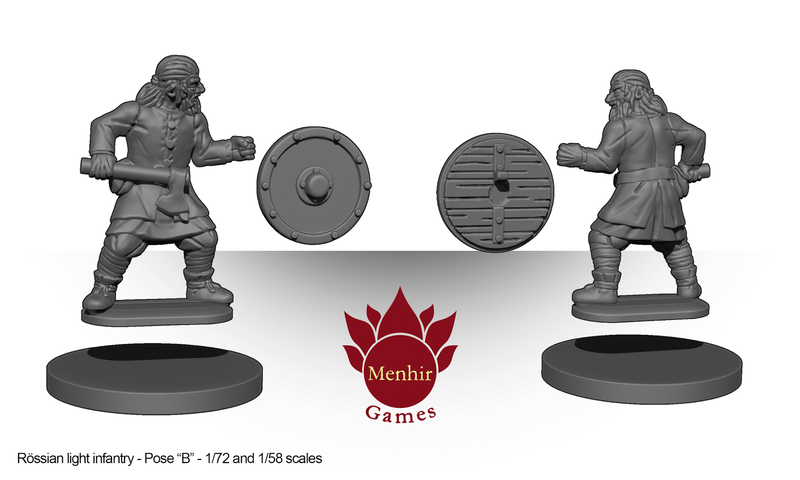 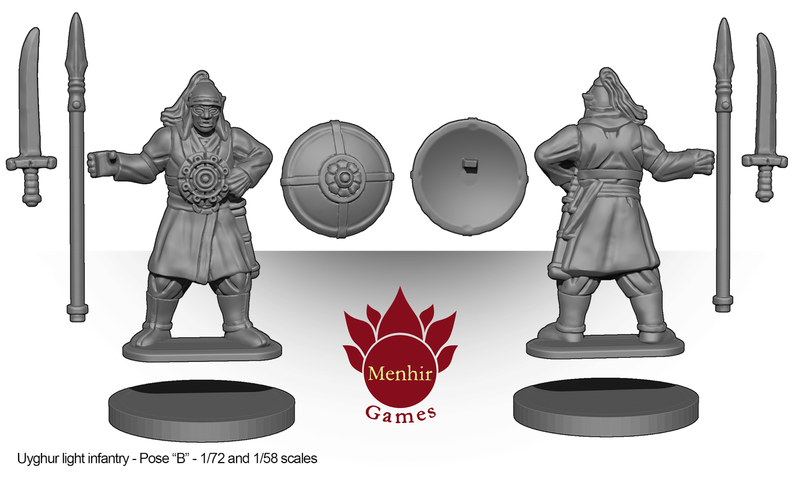 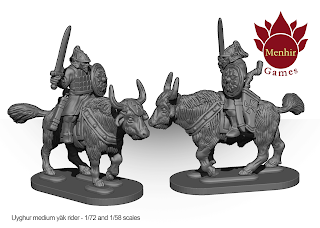 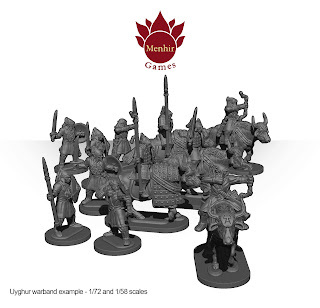 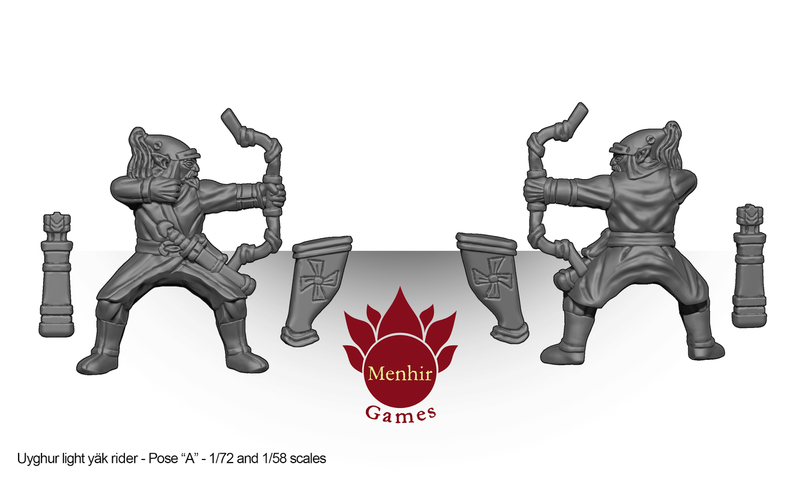 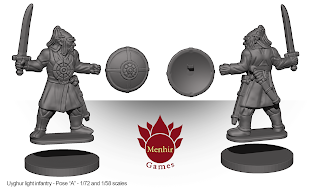 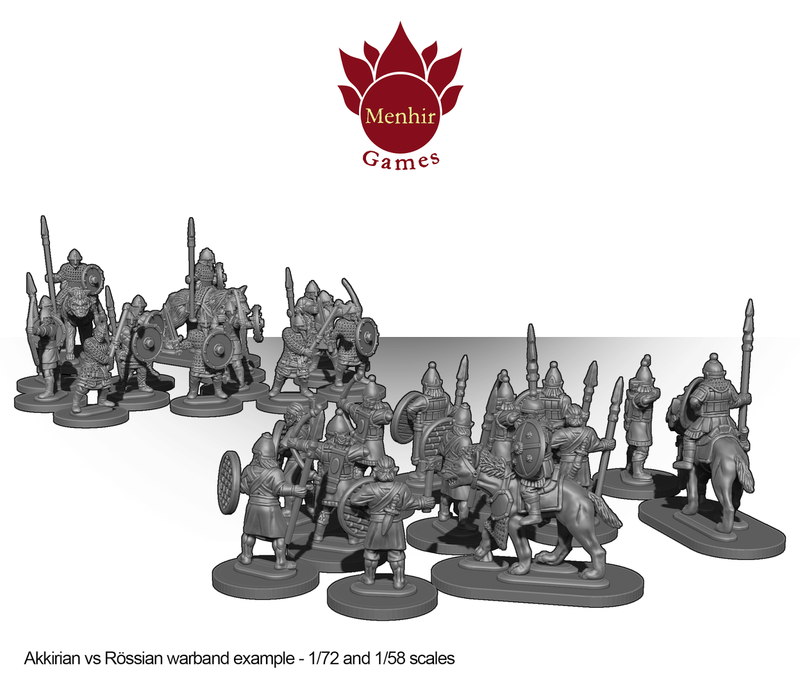 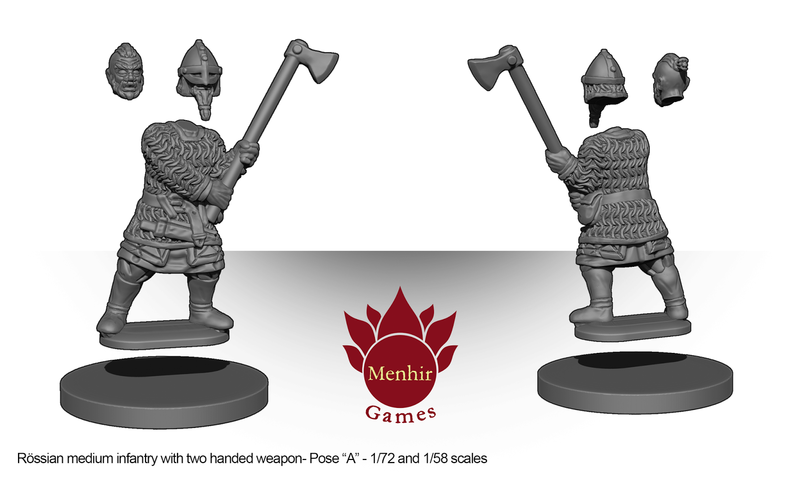 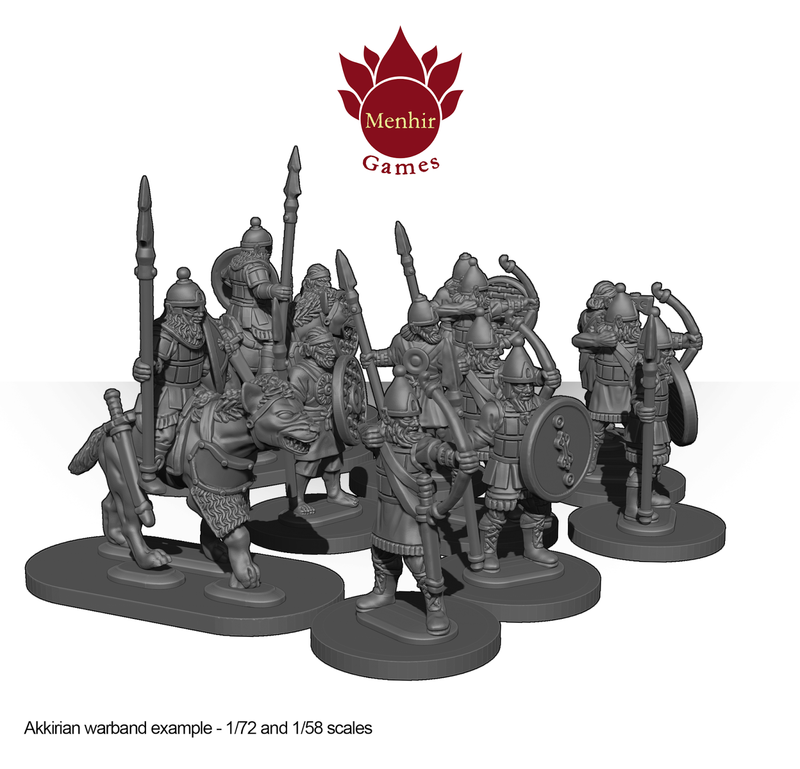 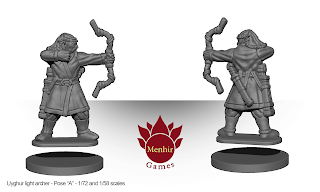 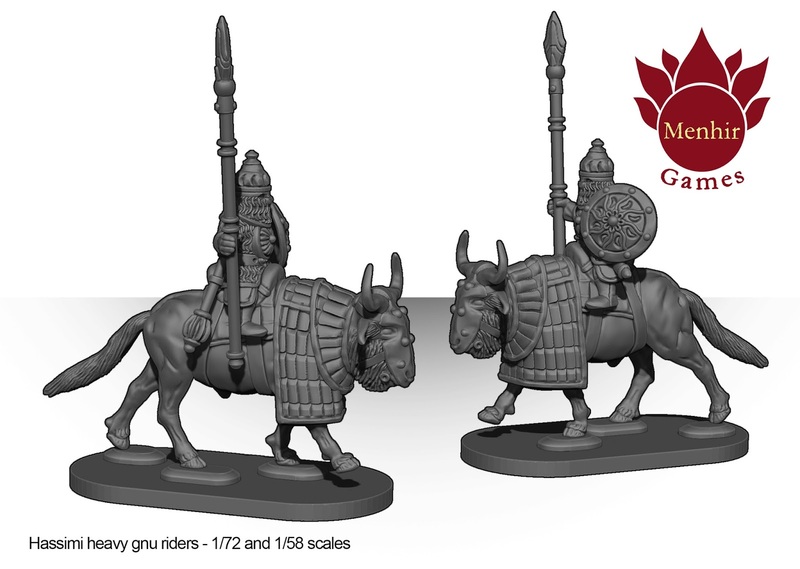 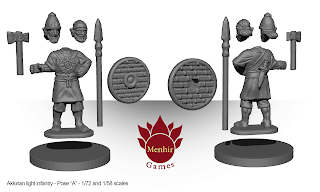 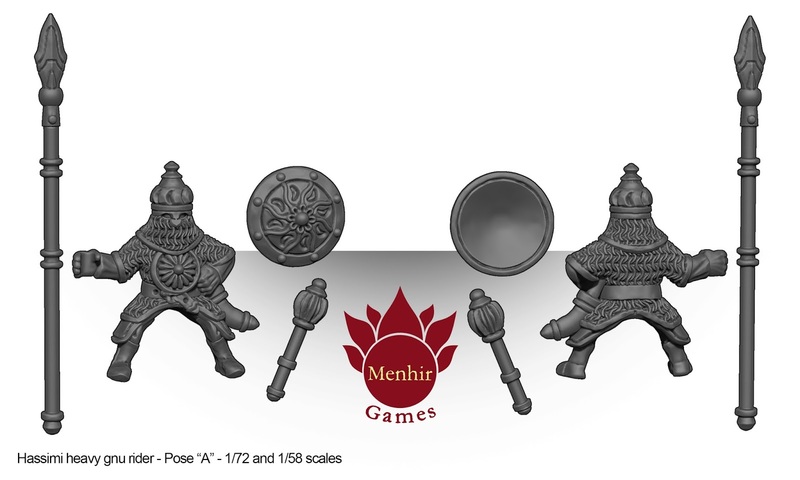 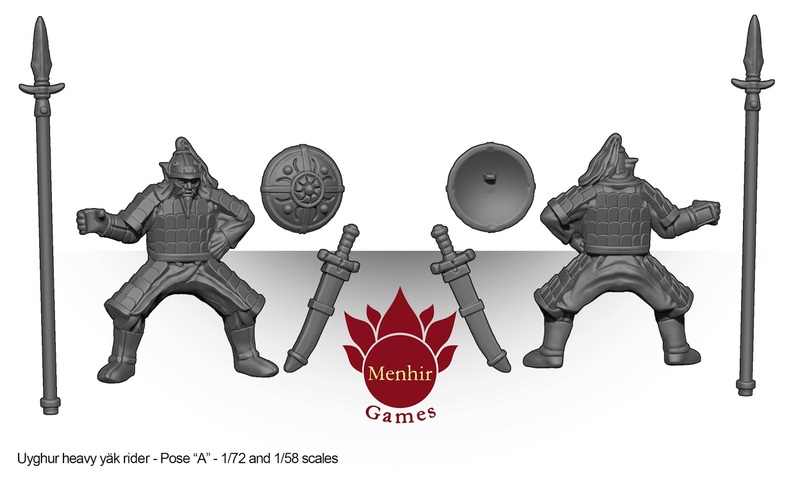 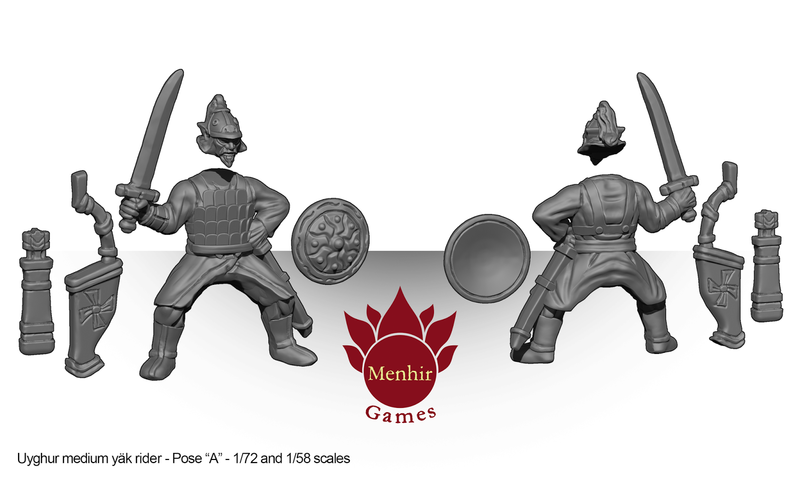 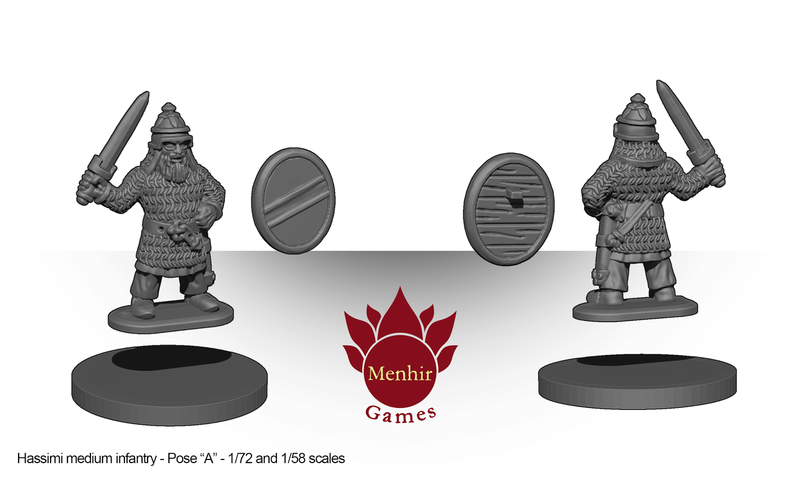 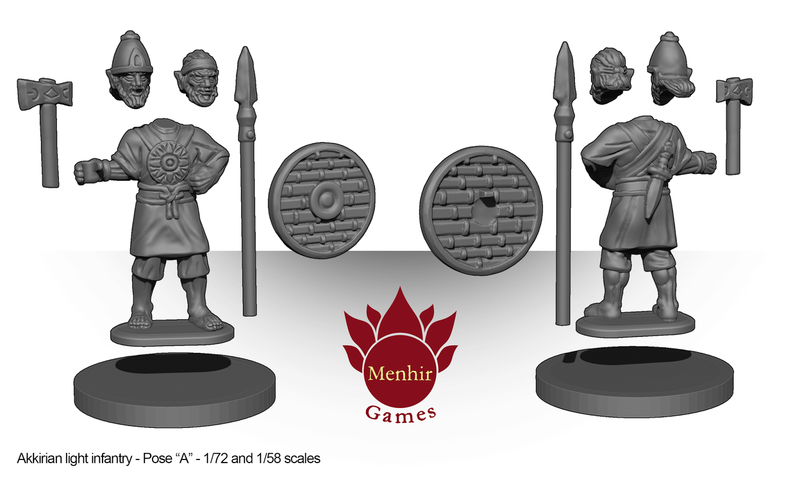 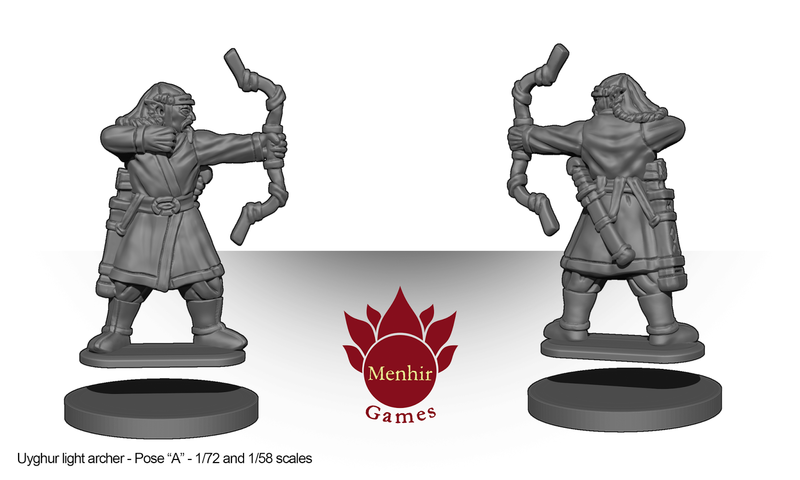 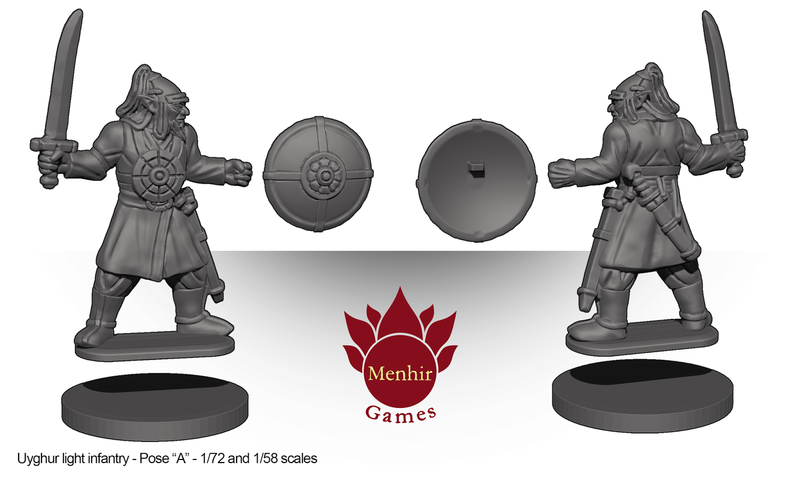 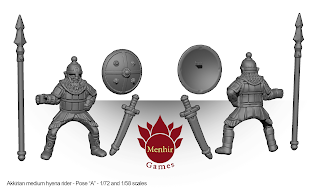 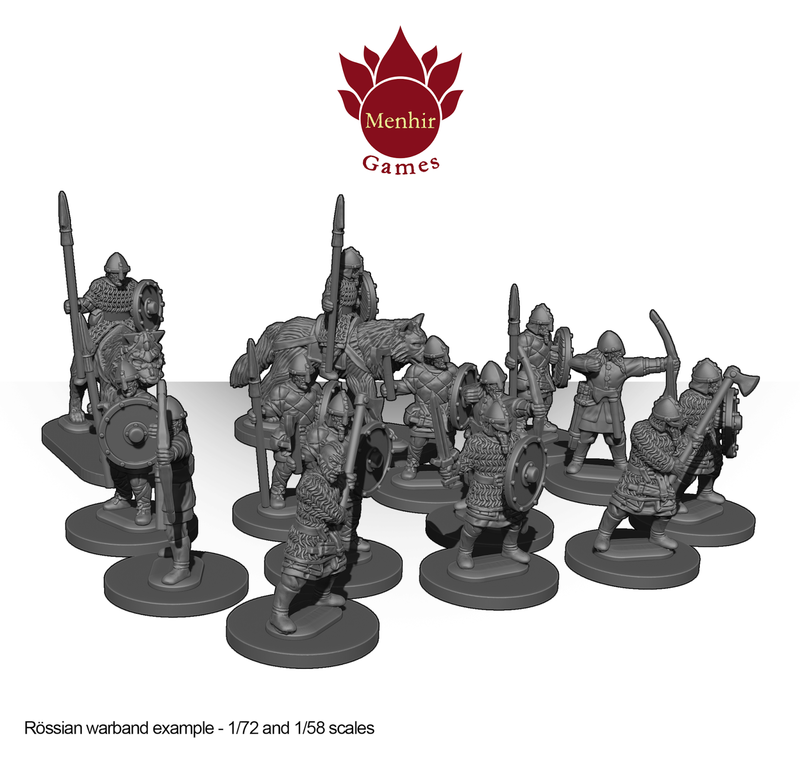 Menhir Games: Standard units / troops 2016 renders. 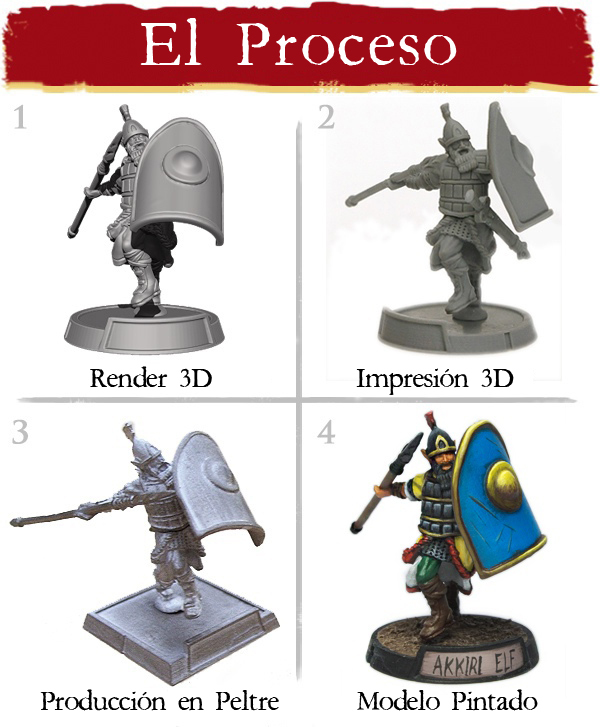 Standard units / troops 2016 renders. Where can we buy your figures? Sell you other figures 1/72? 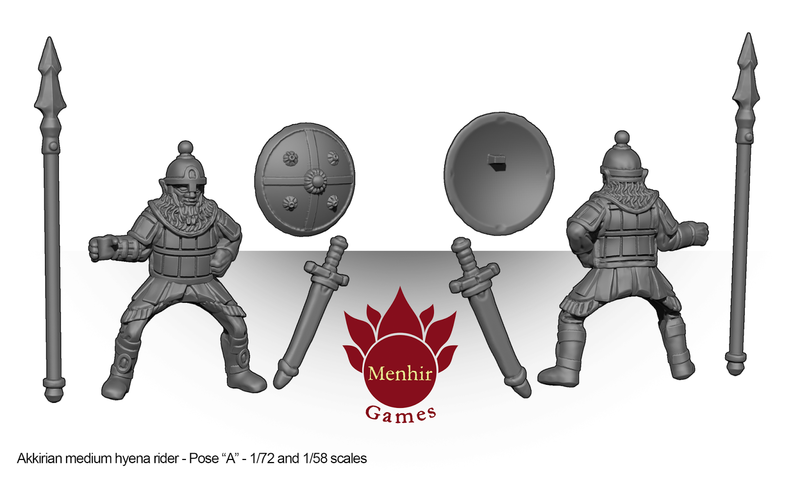 the historical medieval 1/72? yes, they are 1,20 dollars inf and 2,40 cavalry , however they are not 100% "true scale", they are quite exagerated proportions. 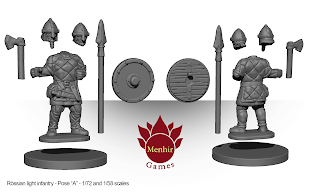 i you want some ofthem, send me an email to menhirgames@hotmail.com with all this shipping info, and i will then give you a paypal account adress to make the payment. 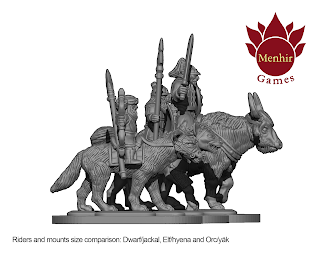 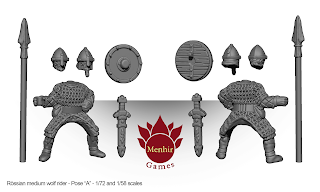 PS: the fantasy mianitures will be more proportionated models!, just these historical minaitures purpose was to havea super generic and easily paintable 1 part miniatures.